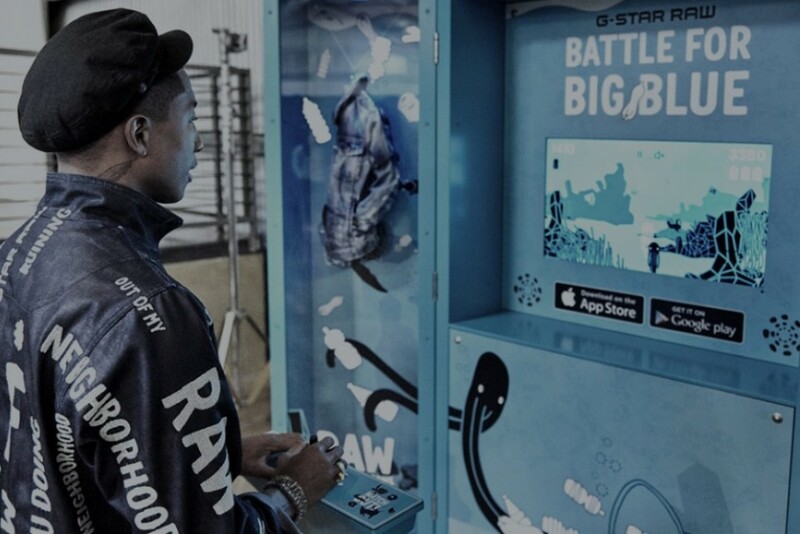 G-Star RAW launched an app (game) for the mobile phone to raise awareness of ocean pollution. 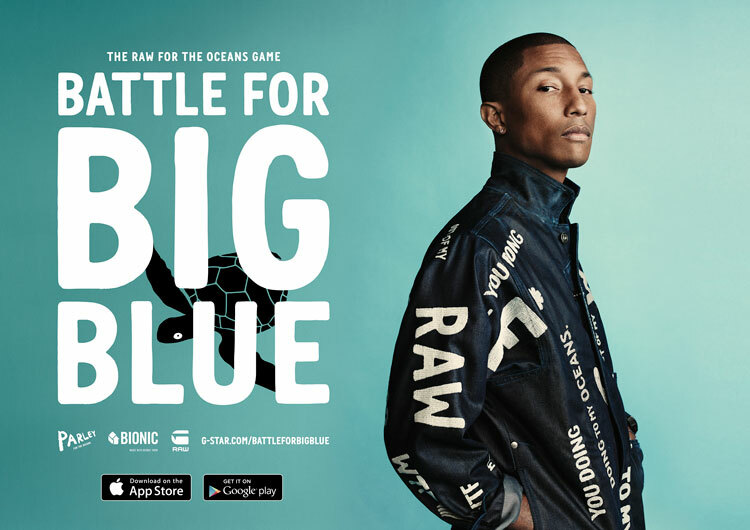 ‘Battle for Big Blue’ is a game which is based on the RAW for the Oceans project that takes plastic out of the ocean and transform it into jeans and clothing. Check out the video in which Pharrell explains the thought behind the game. Available on Apple Store and GooglePlay.